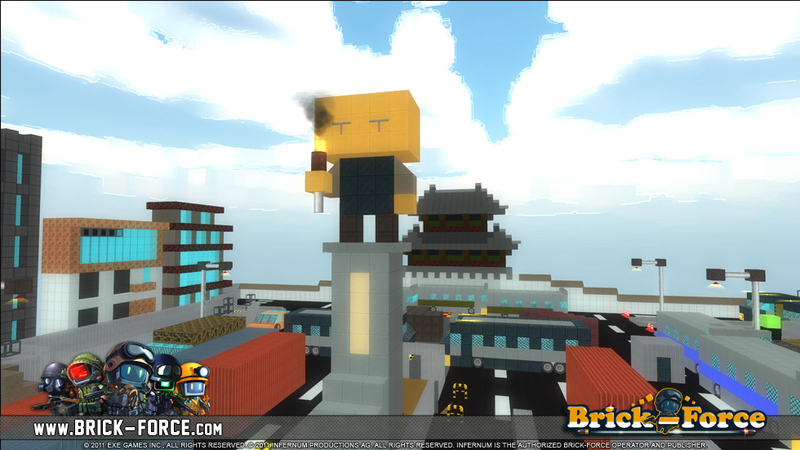 Looking at Brick Force, the first thing that comes to mind is MineCraft. 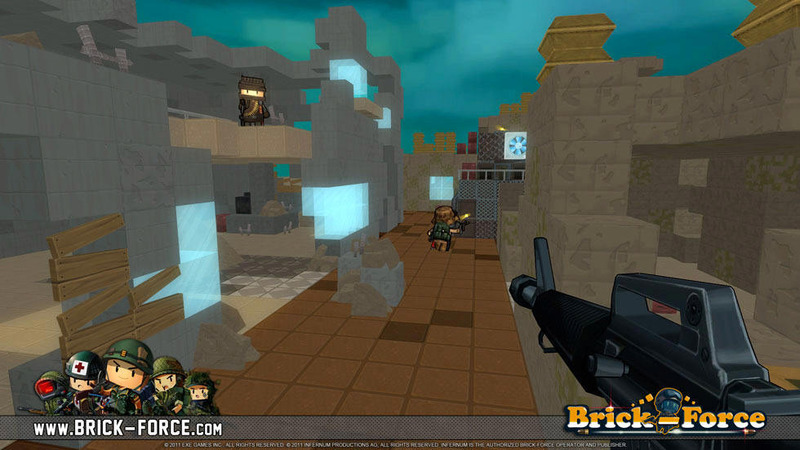 Although the sandbox theme is common in both games, Brick Force is a free to play shooter where players may create amazing playgrounds and then use them as settings for fast-paced first-person shooting action. There’s a choice between fighting other players in PvP or bots in PvE. 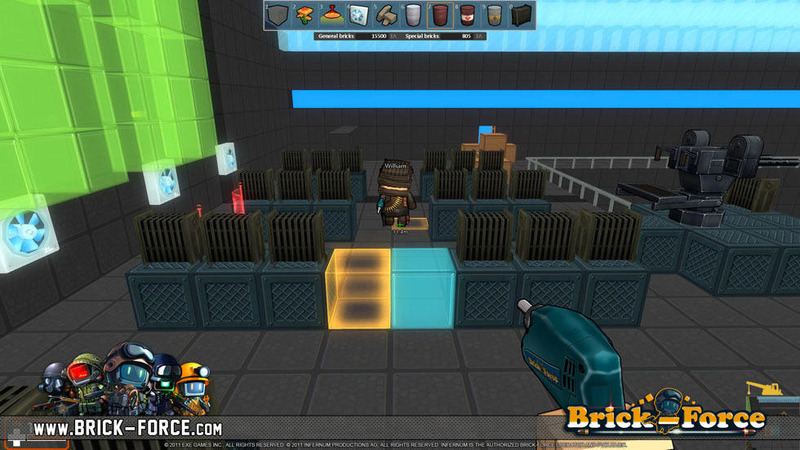 The Unity engine was used to create this game that can be played in a web browser. 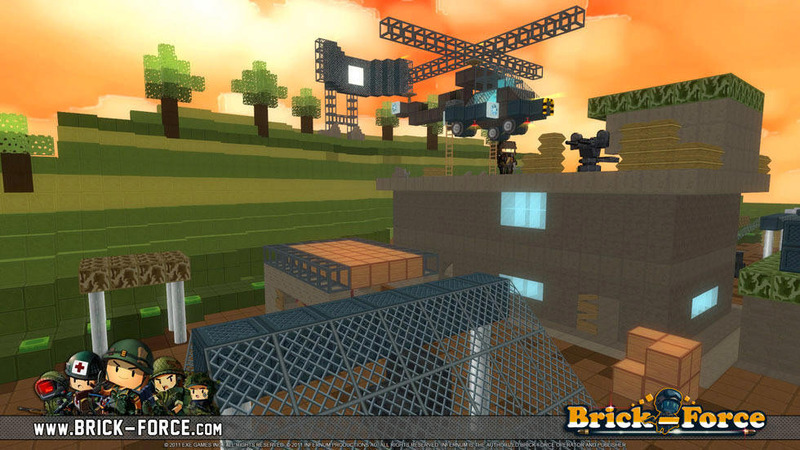 The sandbox mode allows for the creation of amazing maps and intricate designs, with the most talented builders employing the vast range of brick styles and key elements to create original and surprising scenarios. Familiar game modes are available such as Deathmatch and Team Deathmatch, Capture the Flag and Defusion, along with rankings and achievements. Players who focus on teamwork will get the best rewards and conquer the most difficult challenges.